Pokemon debuted in 1995 in Japan. Nintendo, Game Freak, and Creatures jointly own the game. But Nintendo is the prime owner of this Pokemon Franchise. After getting popularity, the launched Pokémon in overseas, and it became viral in the United States. This Pokemon series was initially produced for the Game Boy console. The first time it was introduced in 1998 in the US which named as Red and Blue. 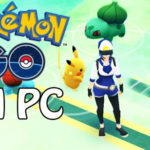 This Pokémon game became the most successful international game franchise following by the Nintendo’s Super Mario Bros. The total revenue of this series is around $59.1 billion. Nintendo releases the favorite augmented reality game known as Pokemon Go in 2016. Most of the Pokemon fan wants to know about the type and the species of Pokemon. But on the internet, we don’t have much information about it. 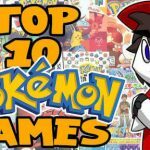 If you are one who wants to know about the top 10 dog Pokemon of Pokemon series, then this article is only for you. So now without wasting more time let’s dive to pick up the top Dog Pokemon names. 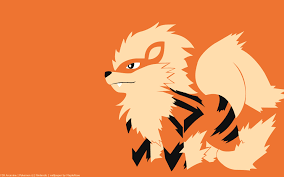 Arcanine (known as Windie in Japanese) is a fire type of Pokémon. 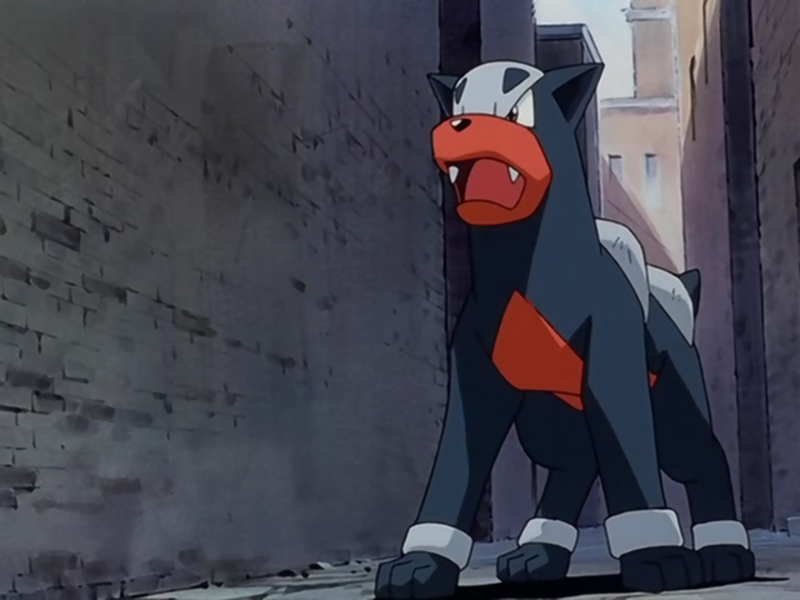 This fire dog Pokémon appeared in the first Generation. It evolved from the Pokémon named as Growlithe when exposes to a fire. As per Pokedex, Arcanine is a legendary dog pokemon. It is a quadruped canine type of Pokémon which has orange pelt all over the body with black stripes. It has black color eyes, a black nose, two teeth, and two diamond-shaped ears. Its body is covered with the fur especially head and chest. It has one big tail which is bent in the middle. This Pokemon has three toes with a pink color of pad. Arcanine is a very bold type of Pokémon. It is very loyal to its trainers or masters. It can run up to 10,000 kilometers in 24 hours of time. An extreme move is one of its signature move which we have seen in the past. The source from which Arcanine gets so much power is a flame blazing in the inner side of its body. Snubbull (known as Bulu in Japanese) is a fairy type of Pokémon. This Pokémon was introduced in the second Generation. In the series, we have seen it evolve from Granbull to Snubbull. Snubbull is a Bulldog type of Pokémon which has blue dots covering its body. It has the pink bipedal color of body. It has small round ruff all over its neck. This Snubbull has powerful jaws which help him in battles. It has one little black shiny nose. There are three toes and a pad on its feet. Snubbull can track the things with the help of its sense of smell as we have seen in the anime. It is very affectionate and playful type of Pokémon which loves to be with the women as a companion. It is loyal and devoted to its masters or trainers. 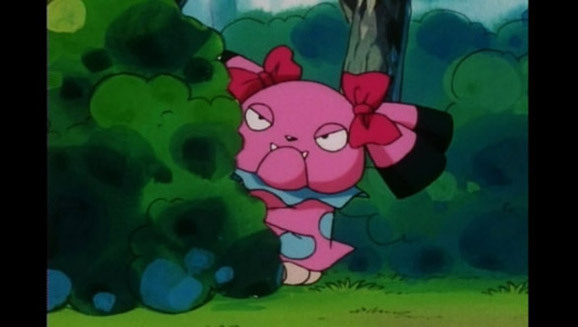 Snubbull is not such an aggressive type of Pokémon, but it has the ability to scare its enemy rather than fight because of its terrible and scary appearance. Houndour (known as Devil in Japanese) is also a fire dog Pokémon. Hondour is the second generation Pokemon. It evolved from Houndoom to Houndour at 24th level. Houndour has black color of fur all over its arms and head. It has short two ears and one tail at the back. It has one small triangular nose which is black. Houndour has the skull on its forehead above its two eyes which appears to be stylized well. It has three paws which have red pads on them. Houndour is an intelligent type of Pokémon. It is capable of forming packs to hunt for preys as we have seen earlier in the anime series. It can communicate with others with the help of its barks and howls. With barks, it can determine the exact location of the member. Houndour is very loyal to its masters and trainers. One can find it in the rough terrain regions. Smeargle (known as Doble in Japanese) is a regular type of Pokémon in the anime. It was launched in the second Generation. Smeargle has a unique ability to use the move of the opponent. It can copy and use the last used move used by its opponent. So it can copy any movement of any Pokémon at any time. It can be a fierce competitor to any Pokémon in the battle. Smeargle is a bipedal beagle type of Pokémon. It has white and brown fur all over its body. 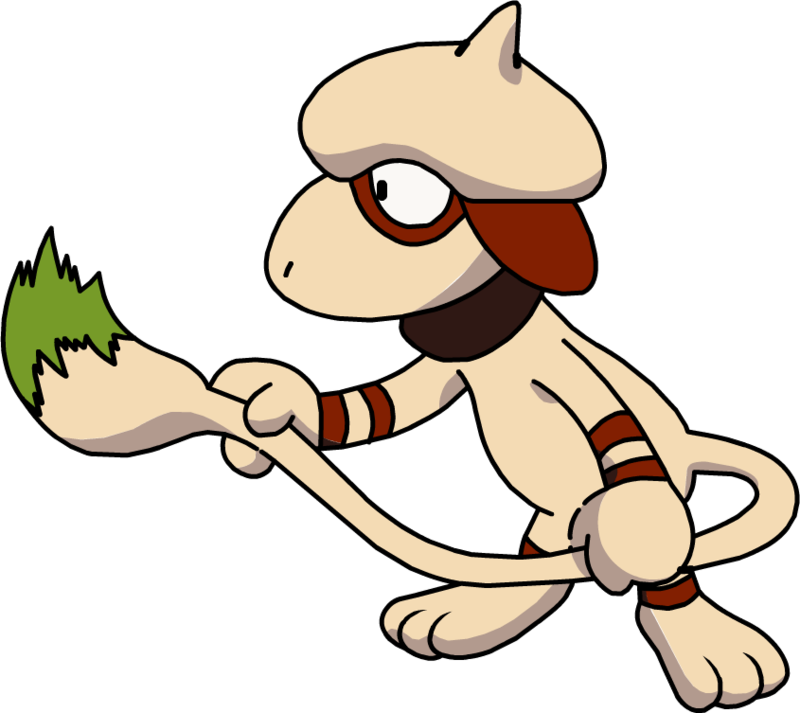 Smeargle has footprint located at the back which is of the same color it has on the tail. The color of its ear is also brown. The rings located near its eyes are also of brown color. Mightyena (known as Graena in Japanese) is a Dark type of Pokémon. It was introduced in the third Generation. It evolved from Poochyena to Mightyena. 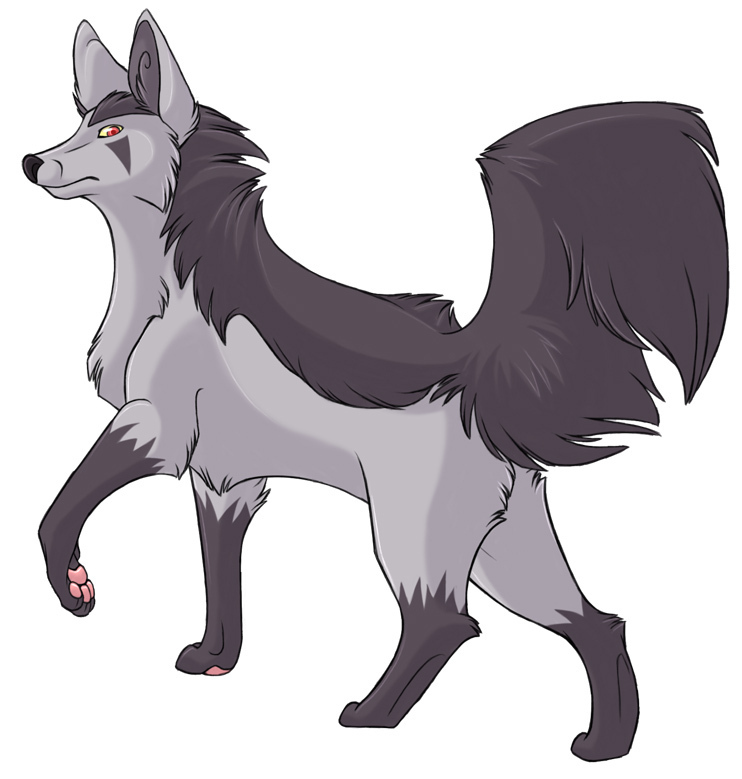 Mightyena is a quadruped type of Pokémon. This Pokémon is based on the hyena. It has short fur which is gray but also black hair on its lower legs and tail. It has some triangular pattern which is near its eyes. Its ears are of dark color with dark insides. It has a nose which is of the reddish color. Mightyena can be found in the forests. It can hunt any of type of prey according to the order of the leader of the gang. It always gives a sign when it is about to capture of any prey. Mightyena always follow the orders of its master. As we have seen in the anime Mightyena always lick the face of the people which they love the most. It lives in the grassland areas which is near the forests. 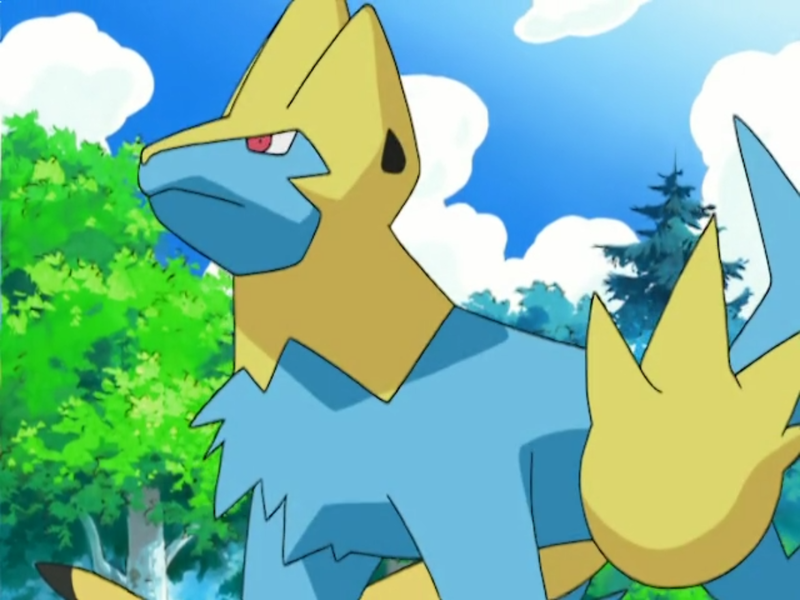 Manectric (known as Livolt in Japanese) is an electric dog Pokémon. It was introduced in the third generation. It evolved from Electrike to Manectric. Manectric is a quadruped type of Pokémon. The color of its body is blue. It has spikes on its back which is of yellow and grey color. It has powerful upper paws. Every paw has a claw which is of blue. It has a bent tail at a strange angle. As we told earlier, it is an electric type of Pokémon and gathers electricity from mane and then discharges it completely. By this, it can create thunderclouds which it uses mainly in fights or battles. It lives mostly in grassy areas. Riolu (known as the Riolu in Japanese) is a fighting type of Pokémon. It came in focus in Fourth Generation for the first time. It evolved from Lucario to Riolu. 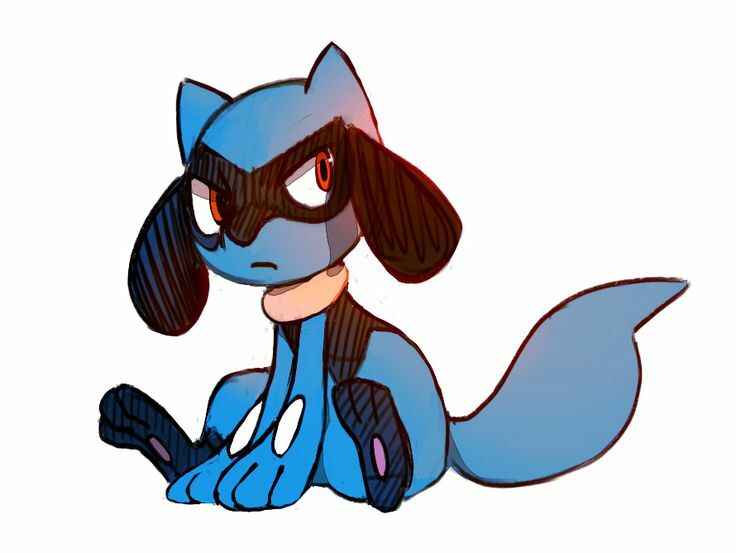 Riolu is a fighting type of Pokémon which is small in size. The color of its body is blue. It has a blue tail, black legs, and a yellow collar. Riolu gets sensitive when comes near the energy which is known as Aura. It can stand on its toes rather than the whole foot. This dog pokemon has considerable stamina and strength for making long journeys by the foot in a short time. It is a playful and active Pokémon as well as loyal to their masters and trainers. Lillipup (known as Yorterrie in Japanese) is a Normal-type of a Pokémon. It was introduced in the Fifth Generation. It evolved from Stoutland to Lillipup. Lillipup is normal canine Pokémon which is of light brown color. The color of its eyes is brown and cream fur covers its face. It has a red nose which is very beautiful. It is a very intelligent Pokémon which can judge the strength of the opponent with the help of its intelligence. Suicine (known as Suicine in Japanese) is a water type Pokémon. We have first seen it in the Second Generation. 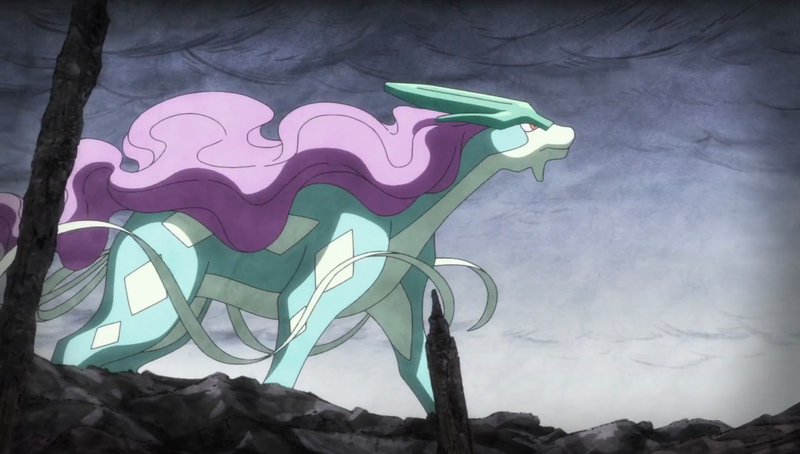 It is one of the Legendary Dog Pokémon followed Entel and Raikou. As we have seen in the anime, Suicine represents the rain which consists of the flames of the burning brass tower. Sadly, the evolution of this water type Pokémon is unknown. 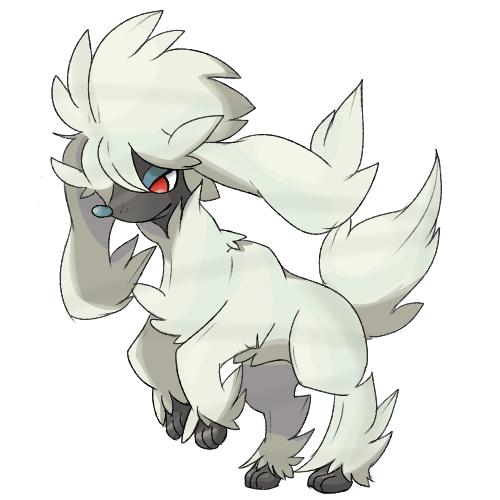 Furfrou (known as Trimmien in Japanese) is a normal type of Pokémon. We came to see it in Sixth Generation for the first time. The evolution of this normal type of Pokémon is unknown. Furfrou can change its look by changing different hairstyles at a time. These hairstyles include Debutante, Star, Diamond, Heart, Kabuki, La Reine etc. It takes five days for Furfrou to get back into the natural look. 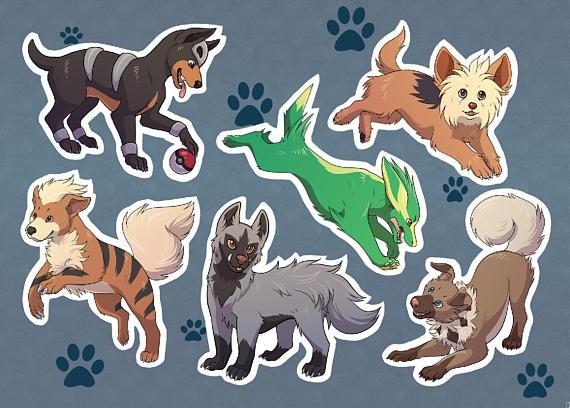 Here is all about the Best dog Pokemon. 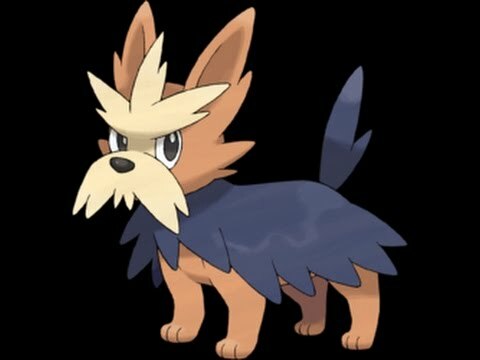 Besides those, we can find some more Dog Pokemon such as Rockruff which is a famous dog pokemon sun and moon. Growlithe, a fire dog pokemon. Such various types of dog pokemon are very much favorite of all of us. 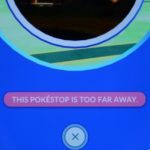 How To Make A Pokestop in Pokemon Go?